Reading a biography is a fascinating thing. In most of the cases, it will allow you to understand the life of someones with a third person view. Meaning that you will be able to know about a person by someone else and that intends to be objective, authentic and a true value assessment. There are some writers who are known for their skills at writing biographies. Romain Rolland, James Boswell, Walter Isaacson are some famous names among this group. They present the real picture of their subject's life, events, interest and their creation in a detailed manner. Writing a biography is a really tough task because you can not go out of limited boundaries. The lives of great personalities are like an open book and an intelligent person knows about it. Today, the point of discussion is Steve Jobs' biography. 'Steve Jobs' written by Walter Isaacson is the best seller book. The author and person in concern are world-famous personalities. Steve Jobs was the architect of the modern technology-driven world. He was the reason behind the major change the world has seen in the field of computers, mobile phones, digital publishing, animated movies, music and many more. The man who transformed the computer industry and introduced the first graphic user interface operating system was also Steve Jobs. 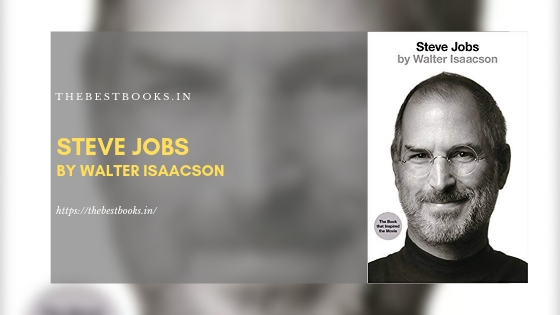 This book by Walter Isaacson contains the life and struggles of Steve since his childhood. It records the rise of a brilliant mind to the pedestal from where the world has shown a remarkable change in the field of technology. 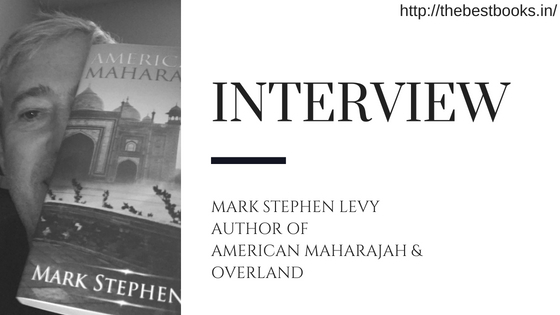 And after reading the biography, one will certainly acknowledge that the ease we have today, we owe a certain part of it to Steve! Moreover, the author has reflected all the points about his life in detail. Even it is also discussed in the book how long he survived on a carrot. He was entirely devoted to his work. From the core of his heart, he wanted a change in society in the field of technology. He wanted to provide the consumers with the best products that he was capable of making. And this thing can be easily found. After the death of Steve Jobs and since Tim Cook has taken the charge of Apple, we are witnessing a lot of problems with the products and over high priced. 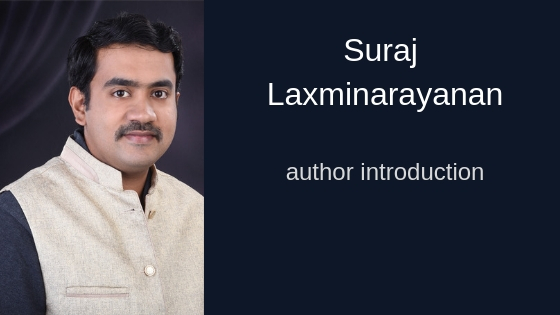 Many leading book review websites in India and other countries have rated the biography very high. 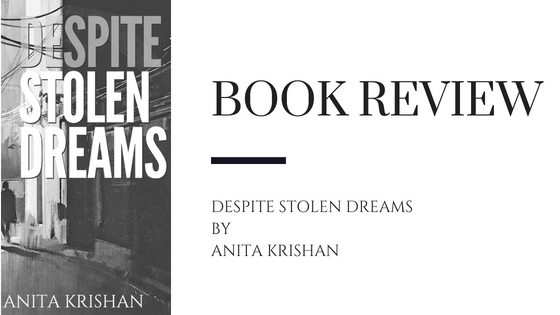 The readers on Amazon, Goodreads and other online retailers have shown their, mostly, positive opinion after reading the book and so, we can certainly be serious that the book is good enough. Let's further get into the content now. His life was full of struggles. He was fired from the company he founded. He talks about the interview so blatantly. He talks about his relationship with the friends and whom he did not like telling the author in a very furious way. He was a genius, there is no doubt about it. He was a gifted personality in the field of technology. He was a visionary who set the pace for the human race to grow rapidly. The book explores the ideas of him in detail. His ambition, pursuit and desire to create something new are well described in the book. The author is a renowned personality too who has previously written the biographies of Benjamin Franklin and Albert Einstein. So, we can expect a pretty good and interesting book form him and it is in all means.